How Far is Pratyusha Hill View Residency? Pratyusha Hill View Residency is a well-known venture placed in Peerancheru, Hyderabad. The venture is attracting potential owners from all over Hyderabad owing to a number of points main among those being the location and immaculate construction quality. Pratyusha Jyothi Residency is one of the paragons of construction design, green spaces and quality levels. Pratyusha Developers is a renowned real estate company in Hyderabad and has been into to the industry with an aim of building lifelong relationships with clients based on trust. The group has professional staff who are committed to provide expert real estate advice to assist clients with all their real estate needs. They function according to client-first philosophy, and it allows them to work by using referrals to better serve customers and the community. 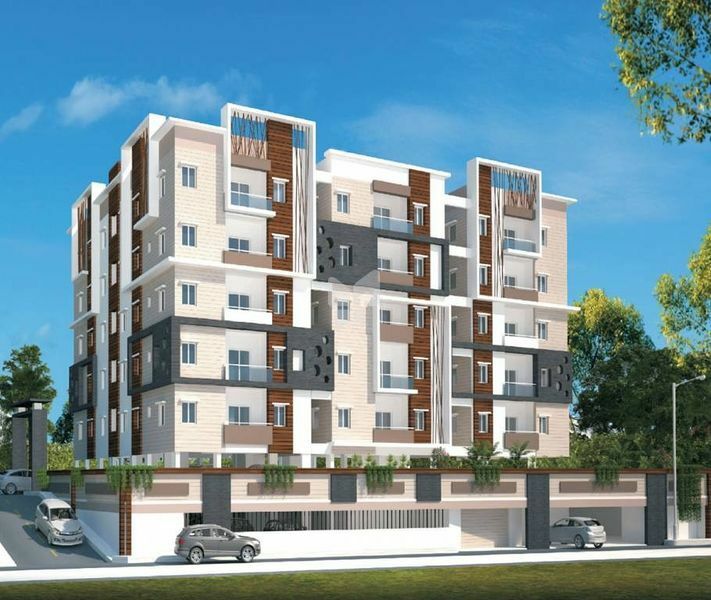 Their developments include Pratyusha Jyothi Residency in Kondapur which offers you ready to occupy 3BHK apartments for sale and also Pratyusha Hill View Residency in Peerancheru which offers you 2BHK apartments and 3BHK apartments for sale as well as Pratyusha Sree Rama Residency in Kukatpally which offers you ready to occupy 2BHK apartments and 3BHK apartments for sale in Kukatpally, Hyderabad. They devote themselves to serve clients needs before, during, and after each transaction. Their unique approach to the business of real estate has allowed Pratyusha Developers to build a strong client base that is built on referrals and repeat business from our many satisfied customers.